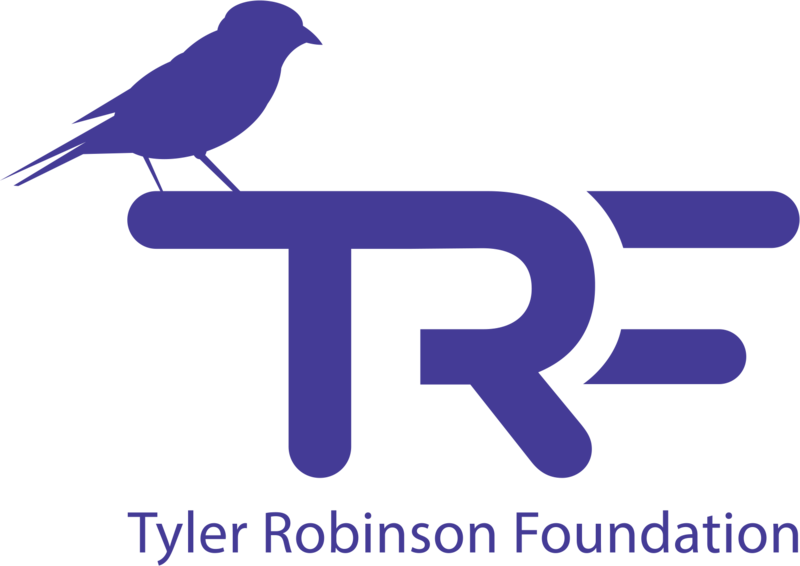 Looking for simple service opportunities for kids? 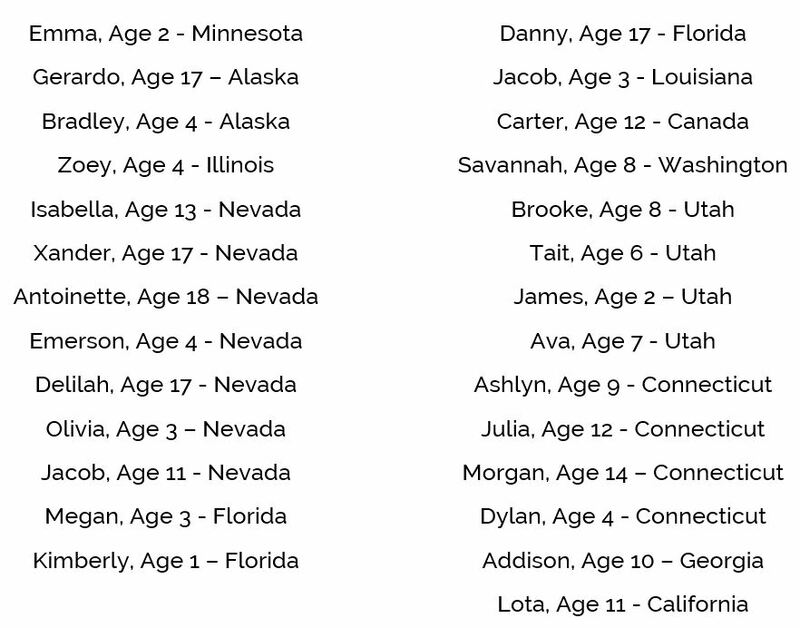 We need notes FOR kids FROM kids. 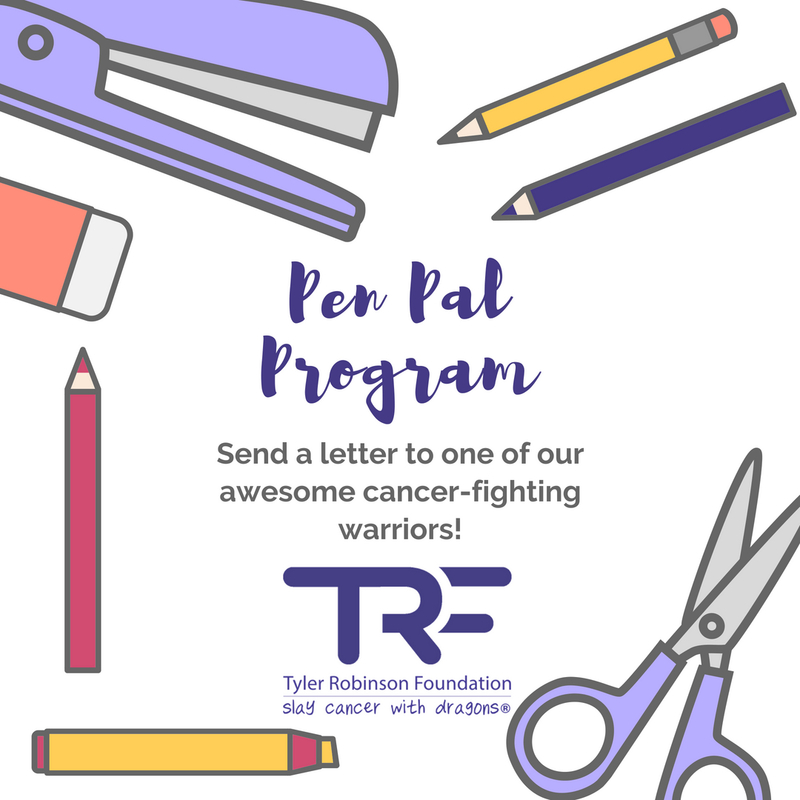 TRF is collecting letters, drawings, and notes of encouragement for our amazing pediatric cancer kids. Send a card, drawing, or letter and we’ll ensure it gets to a kid that really needs it.